"A fairly straightforward nose of grain, oak, and vanilla predominates with a hint of toasted coconut and a bit of alcohol punch. In the mouth, the initial impression is of a fairly sweet bourbon with vanilla fudge and coconut macaroon, before a surprising secondary note of cinnamon and baking spices rushes in. As it recedes, flavors of oak, toasted almonds, apricot preserves, peppermint and milk chocolate appear. 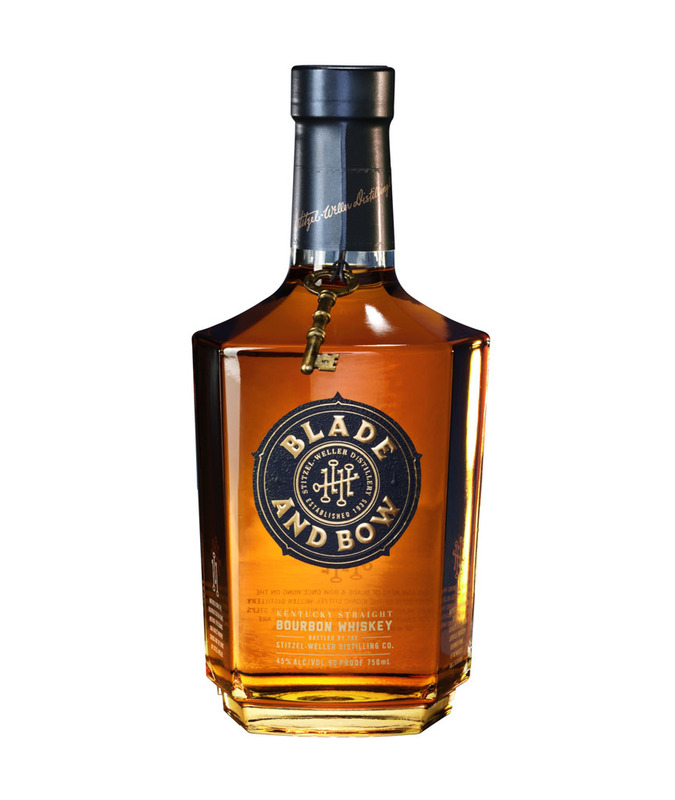 The finish is a bit short, but this bourbon packs a surprising amount of flavor into an approachable and easy drinking whiskey. "